We are a manufacturer of premium uPVC windows and doors in Thailand. We use only quality components from Germany and adhere to strict German quality standards. As a result, our windows and doors keep your home quiet and cool…and save you money in the long run. 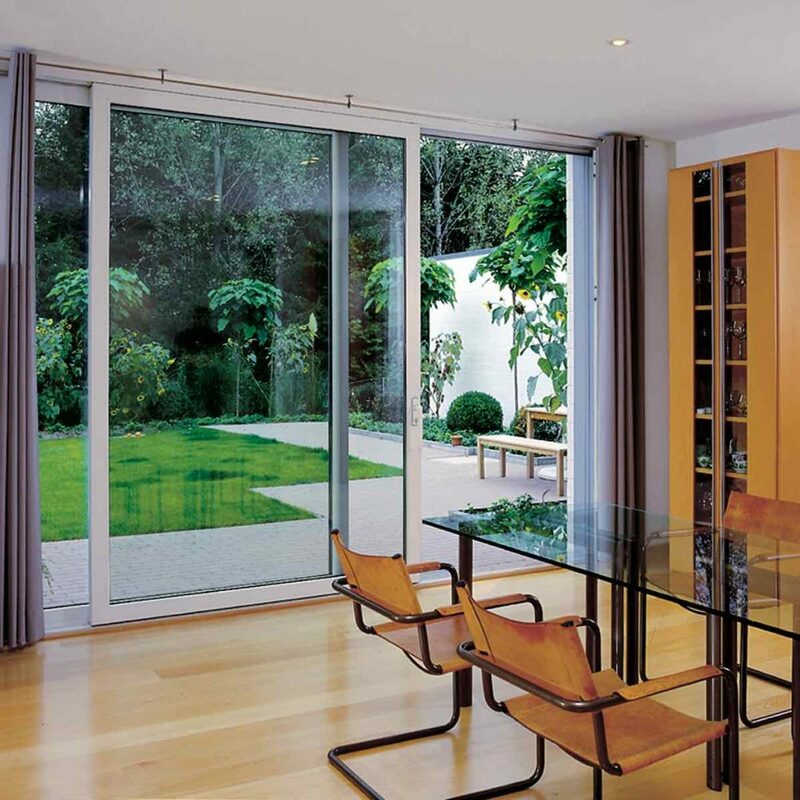 ARC Component Manufacturing is one of Thailand’s leading high-end uPVC windows and doors specialists. We are one of the few authorized agents for VEKA uPVC windows and doors in Thailand. With these quality products, our full suite of support, and our professional equipment, you get everything you need to complete your construction or renovation project with ease. Our local production facility and our installers adhere to strict German quality standards. This means you are getting German quality, custom tailored to your specific requirements here in Thailand. 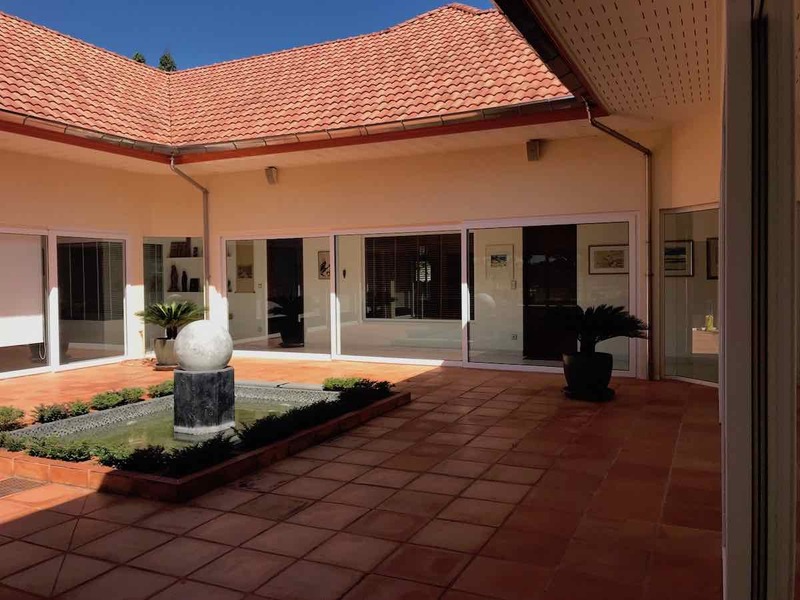 We use only genuine German hardware (VEKA, Rotoscoped, Hoppe, GU, Siegenia) and our installation material is a high quality hybrid polymer silicone. As a result, your new quality VEKA uPVC windows and doors have an expected service life of over 40 years.